I have not taken any new Photographs for a couple of weeks, I have been concentrating on, re working some old Photographs. 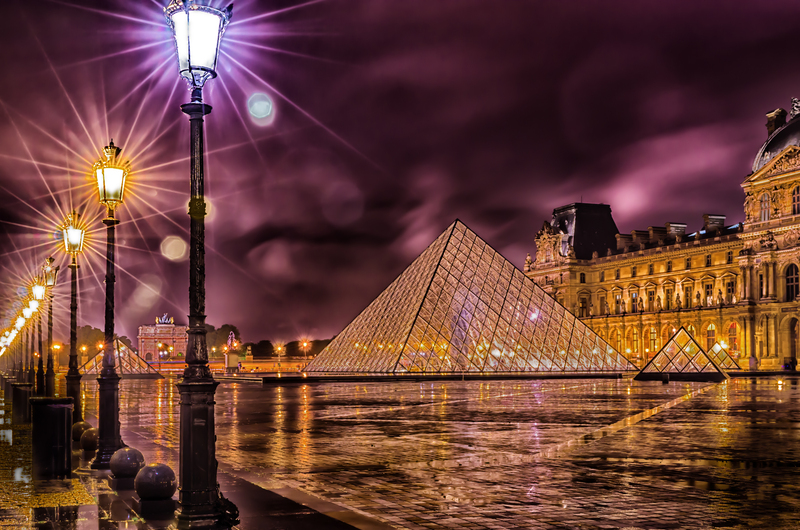 You will see I have re worked my Louvre Palace Photograph using Lightroom and Colour FX pro. 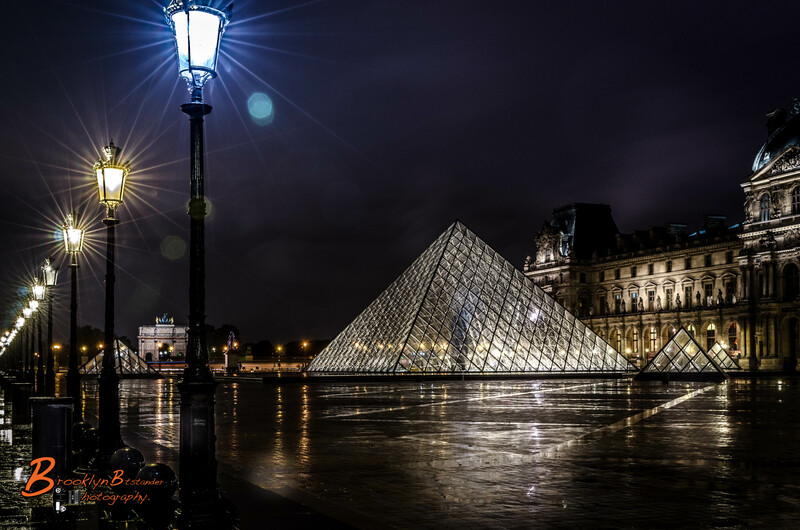 This entry was posted in Photography and tagged architecture, colour, colour fx pro, France, Light, Lightroom, Louvre Courtyard, Paris, Photography. Bookmark the permalink. stunning work Michael! Thanks for sharing.